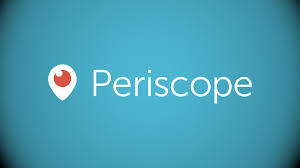 The Scoop on Periscope: Are You Live Video Streaming Yet? In case you haven’t noticed, we’re in the midst of yet another social media trend that’s growing like wildfire. Now, not only do we have people live-tweeting and Instagramming their lives, but we’ve entered the realm of live video streaming, directly from your smartphone, out into the digital universe, viewable by anyone who downloads the app and follows your account. According to eMarketer, the category of digital advertising as a whole is up immensely, growing 44% from 2012 to 2013, to an estimated $4.15 billion. That’s a lot of growth! According to Unbounce.com, “Approximately 30% of page visitors watch your introductory video and 50% of those viewers watch the video in its entirety”. Another benefit? In that same survey, sites that had an introductory video on their homepage saw a 10% increase in their conversion rates. Not bad, huh? With stats like these, it is no wonder that video will account for two-thirds of the world’s mobile data traffic by 2016. Getting carried away is easy — we all want to include as much info as we can on our sites, but remember that when visitors are bombarded with something (be it fancy-schmancy text, a lot of text or even too many graphics) their eyes get tired and they leave your site. The cure? Video. By including just one simple video on your homepage, you give readers a reason to stay — and you give their eyes a rest! Chances are, they clicked on your site for a reason — they want to learn more about you and your brand. This is the perfect opportunity to make yourself known. Consider it an introduction. With a clear and to-the-point title and a simple subtitle, use this space to tell us who you are. 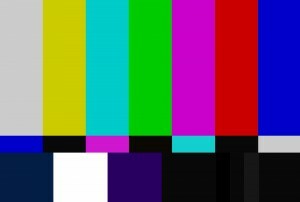 You can say so much more in a video than in a cluttered design. This brings us to our next tip. 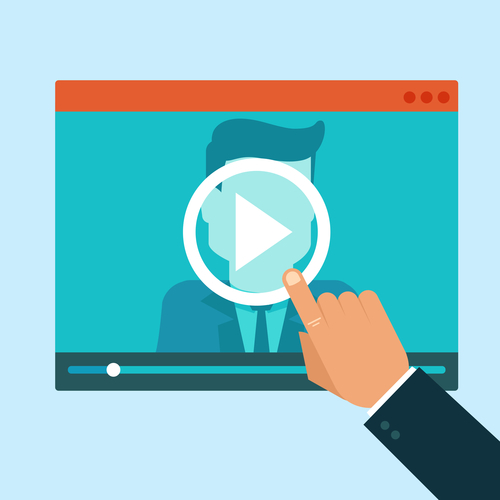 The idea when you use video on your marketing page is to engage and connect with viewers. Now, this may sound like a task, but it doesn’t have to be. If you are going to speak directly to the camera yourself, try to imagine you are chatting with a friend. Be positive and warm. Here at Solamar, many of our clients are incorporating “real” video into their sites — and doing so beautifully. Kat Perkins, a contestant on the popular TV show, “The Voice” was able to create a simple, yet captivating homepage through use of video. Sure, Perkins is skilled in performing for a camera — but don’t be intimidated if you’re not! Even those of us that are less experienced in front of a camera can stand out in our videos. Proof of that is Brook Kreder, Founder of “The Sole Revolution” and an avid runner. On Kreder’s site, she uses testimonial to deliver her message. By letting a client tell her story for her, Kreder not only promotes her brand, but she lends credence to her product. Another Solamar client, Kimberly Doehnert, is an example that your videos can be casual — yet still deliver a big punch. By taking us inside her gym, Doehnert makes her video relatable… and real. Doehnert also does a great job of keeping her design simple and fuss-free. Thankfully, there are plenty of inspiring examples of video in web to show us how to add this peppy design element without sacrificing beautiful design. When you are bringing video to your page though, always keep your brand in mind. It is great to be creative, but always stay consistent with your brand voice. Unsure how? Look to Oreo (yep, still making those delicious round cookies) or Nike’s Jordan brand (still good looking and functional). One look at either site, and you see that both are consistently true to their brand. Oreo was always a simple, child friendly snack – and their videos are too! Jordans have always been considered cool and authentic by athletes. Their video carries this message on. At the end of the day, video should be fun, engaging and educational. Need help, or just love the examples we’ve shown you? Give us a shout! We have the expertise and experience you need. 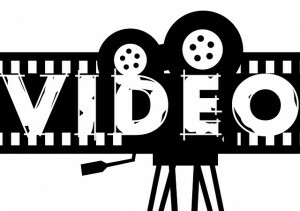 Does Your Small Business Need an Online Video? In the 21st century, no business gets and keeps customers without tapping into video. 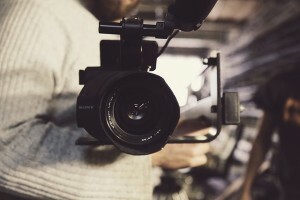 Whether it’s on YouTube or Vimeo or embedded on your Website, video has become ubiquitous and an integral part of consumer research and Web surfing. 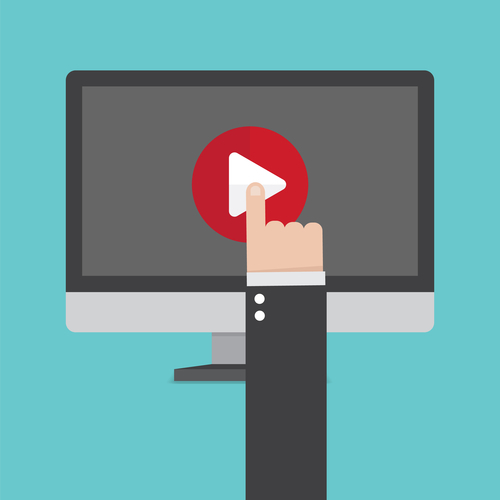 Video not only increases branding, it also will increase the likelihood of a consumer purchase.